The cold weather already has me wishing to be somewhere warm. 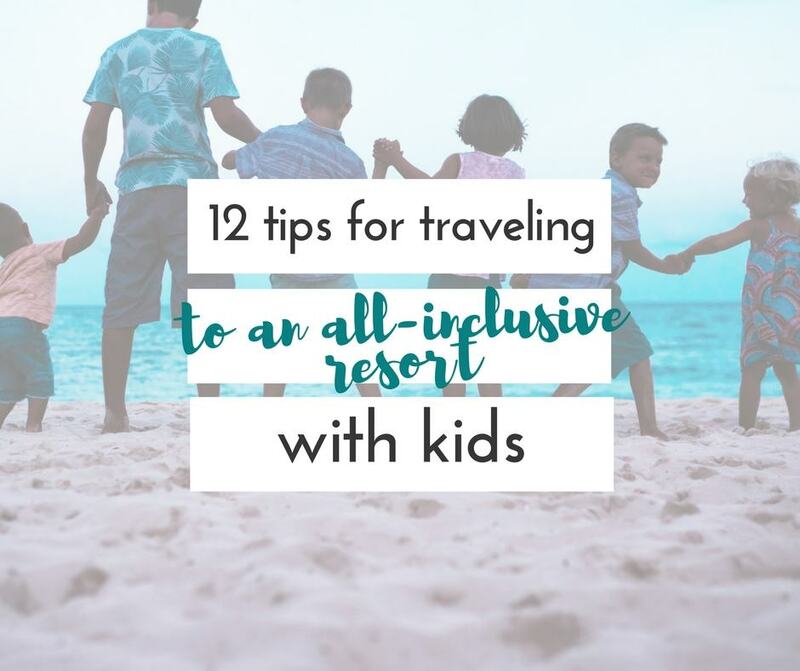 Even though my kids are all over getting outside and sled riding, or building a snowman, a vacation in the winter to someplace warm sounds like a dream right about now. 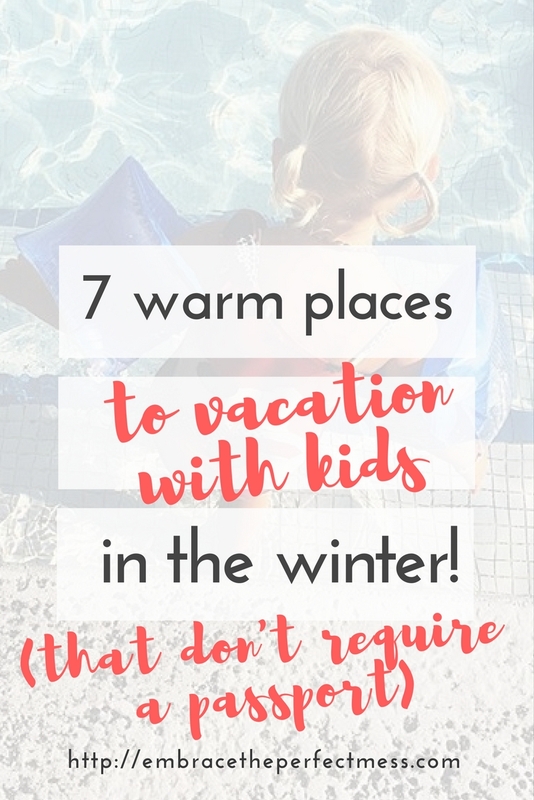 I did a little research and found 7 warm places to vacation with kids in the winter (that don’t require a passport), and I am drooling over all of these places. 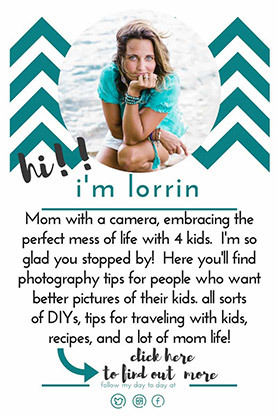 If you’re looking for somewhere to go that might be a little warmer than wherever you are right now, you are going to love these ideas! Average temperatures in San Juan, Puerto Rico in February land in the mid- 70s. Your family could visit historic San Juan, hike through the rainforests, hang out on the beach, or even go kayaking in a bioluminescent lagoon. Don’t even try to tell me that last one doesn’t have your adventurous heart beating a little extra fast! 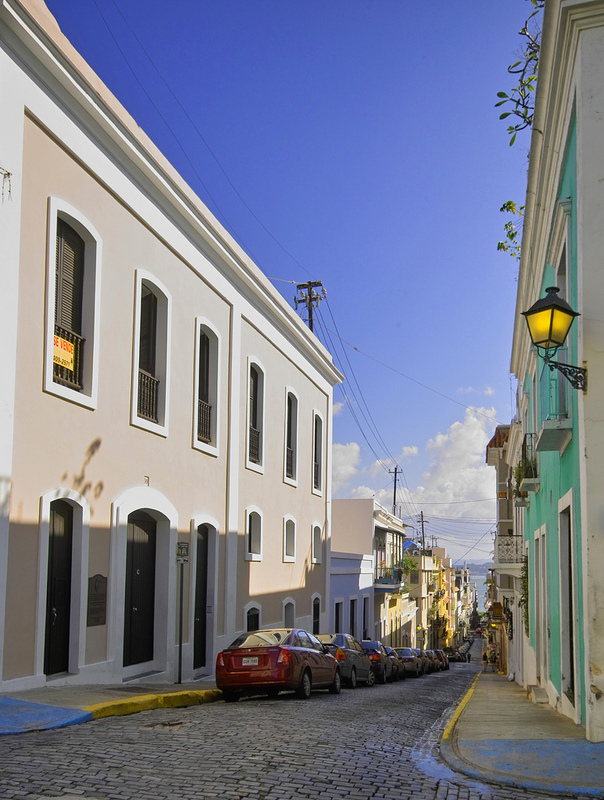 Look at all of these other fun things you can do in San Juan! 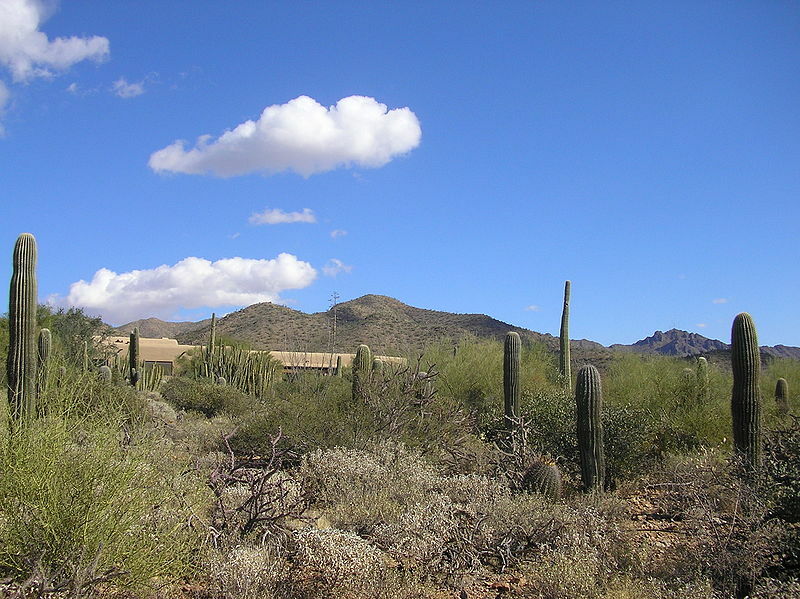 The average temperature for Tuscan, AZ in February is just a touch below 70, which is still pretty pleasant and certainly nowhere near the snowy temps many of us are in. Visit the Desert Museum which is a zoo, a museum, and a botanical garden all in one! Check out the old west historic district, hike, go horseback riding, book an ATV tour, or just observe the starry night sky. 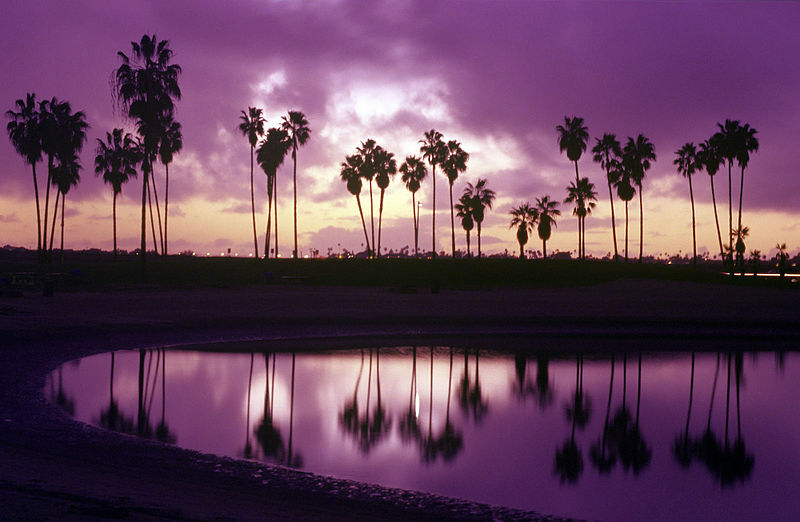 I have to say Arizona is one place I am dying to visit. You can’t go wrong with the Florida Keys. It’s one of our family’s very favorite places to visit. You can spend time exploring the mangroves on a kayak or paddle board. Relax on a white sand beach on the gulf side, or spend time on the Atlantic side of the ocean all in the same day. If fishing is your thing, there’s plenty of that! If Caribbean food is your thing (or you would love to try), you can get some AMAZING Cuban food. Check out all of these other fun things to do in the Florida Keys!! 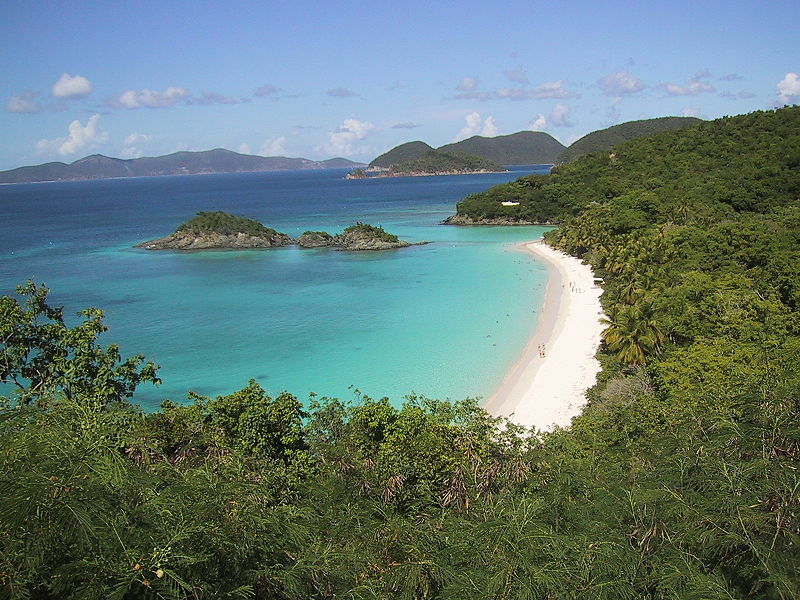 There is so much to do in the Virgin Islands and the temperature all year is in the mid 80s!! 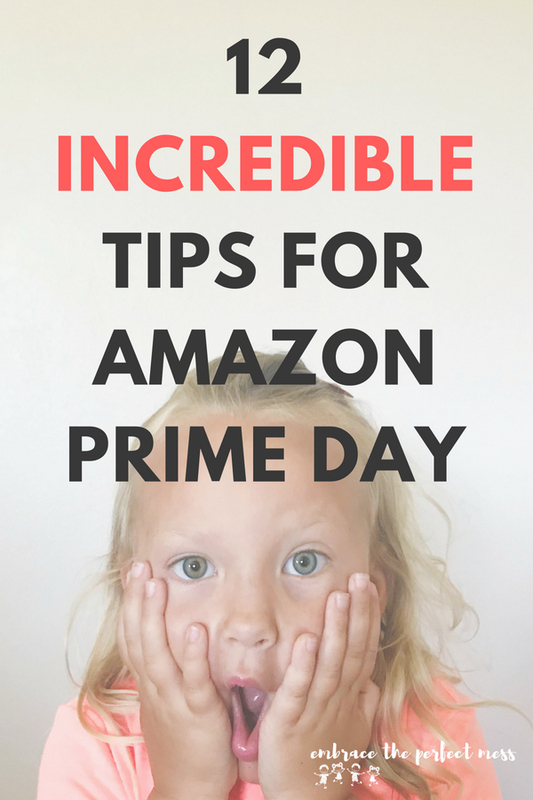 You can go zip lining, hiking, hang out on a gorgeous beach, go snorkeling, or even shopping! Just look at all of the cool things you can do JUST in St. Thomas! Average temperatures hover around the mid-60s in February which is perfectly pleasant, and there’s no shortage of things to do! 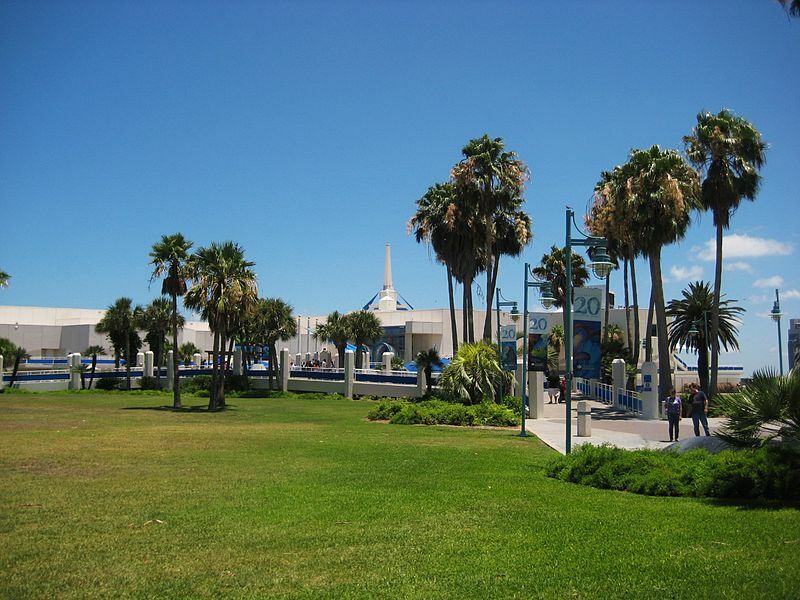 Visit the Texas State Aquarium or the Surf Museum. Or brave the temps and head to South Padre Island where there are still beach-goers in February!! Another destination whose temperature averages in the mid-60s in February. 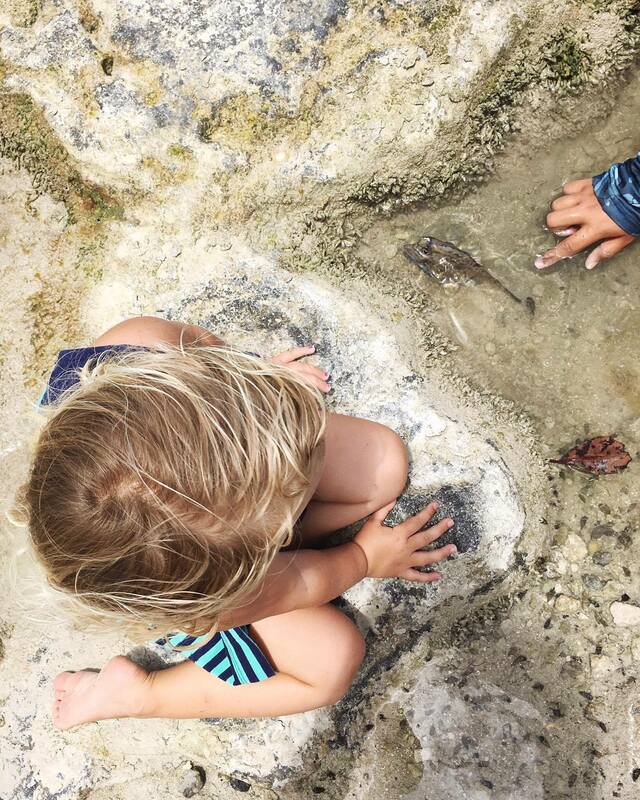 Your entire family will love all there is to do in San Diego. You can hit up the San Diego Zoo, Legoland, take a kayak tour of the Sea Caves, or hit up Mission Bay for all kinds of water fun! A list like this wouldn’t be complete without adding Orlando. Average temperatures in February are in the low 70s and gradually getting higher throughout the month. Visit Disney World, Sea World, Universal Studios, Legoland, or even take the Crayola Experience. 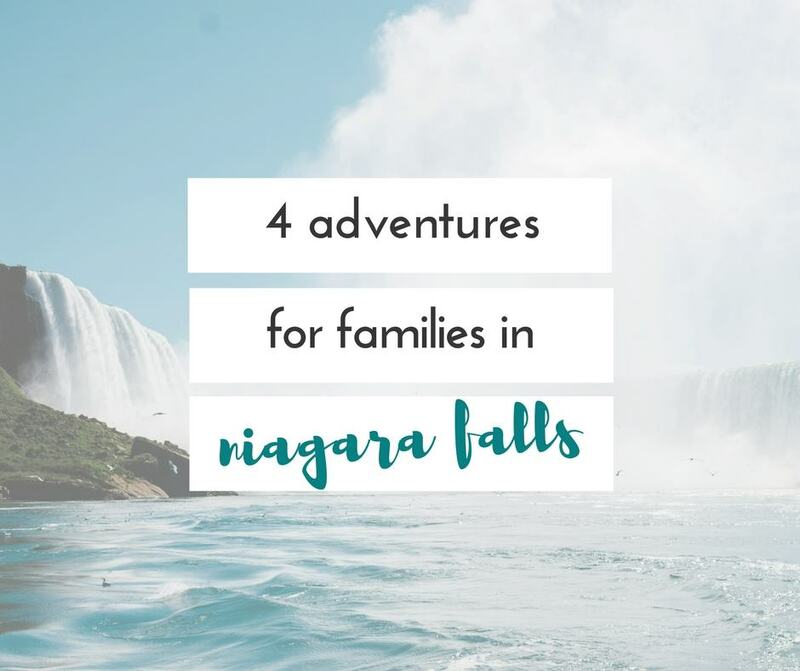 There’s so much more to do besides amusement parks too. You can check out the Blue Man Group, or go to the Outta Control Magic Comedy Dinner show! 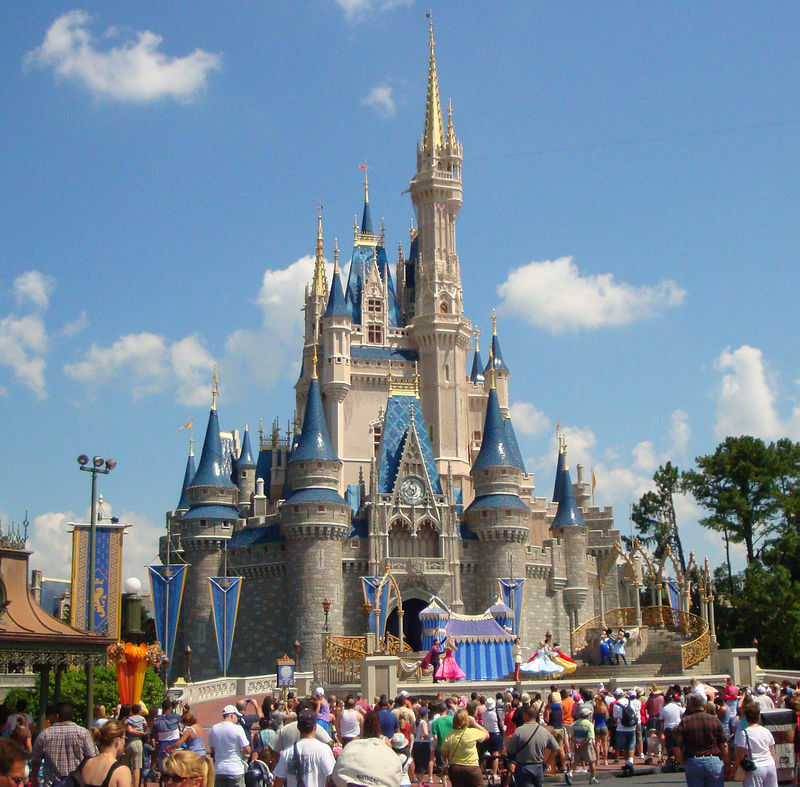 Here are even more ideas for things to do in Orlando, FL! So, who’s getting ready to book a trip? 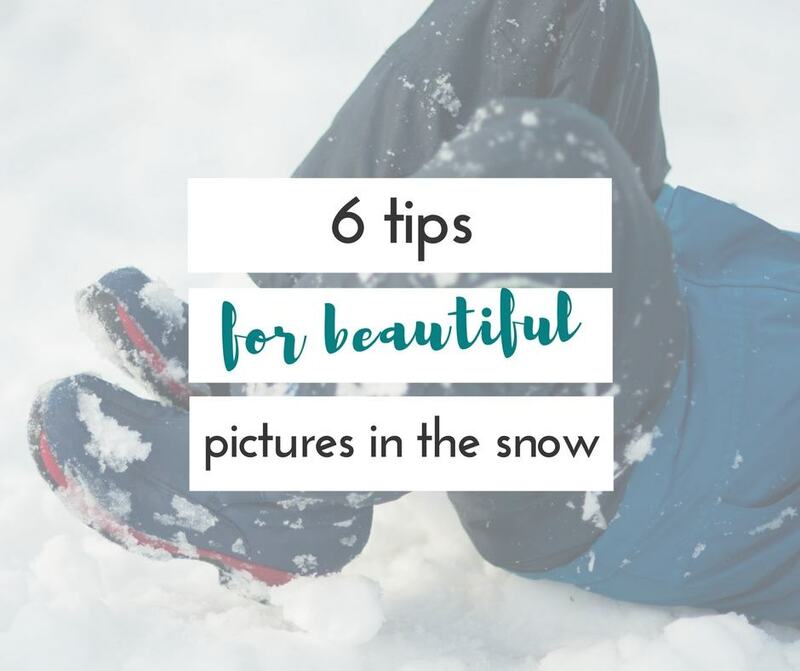 Have you ever visited any of these places in the winter or any other time? What did you think?